Happy Monday friends! 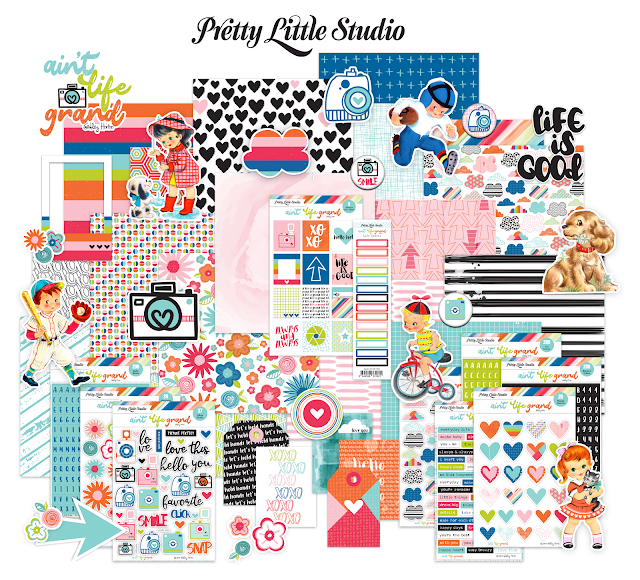 The wait for my third collection, Ain't Life Grand, for Pretty Little Studio is over! It's NOW available for Pre-order in the PLS Shop! Here are a few (or a lot) of my favorite things from the collection! 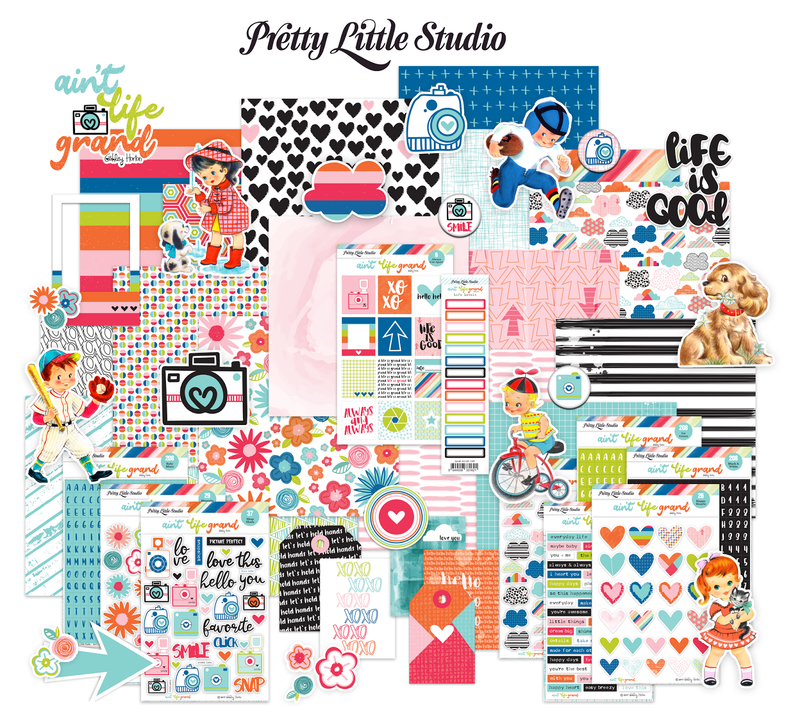 Now, head over to the Pretty Little Studio Shop and check out the full collection. Then come back and leave me a comment letting me know your favorite item or items from the collection, and I'll have a small giveaway for one lucky WINNER! Congratulations Ashley! Another beautiful collection. I love it all but really love the flair. Such a cute collection! Hard to choose a favorite...love the flair and the cork arrows...but I just have to go with the so to speak stickers! Congratulations Ashley! Such a happy and colorful collection. My favourites are the Whole Hearted paper and the camera die cuts! Congratulations Ashley I love your new collection. My favourites are the flair and the vellum stickers. Omgosh! What an amazing collection! I love the bright and fun colors and words! Huge congrats, Ashley! Its super hard to pick a favorite but I think Id have to go with the metallic papers and metallic vellums... especially the metallic vellums. I'm in love with the 'whole hearts' metallic vellum and the 'here or there' and 'flower power' metallic vellums! So much you could do with those! I would absolutely love to get my hands on those metallic vellums! 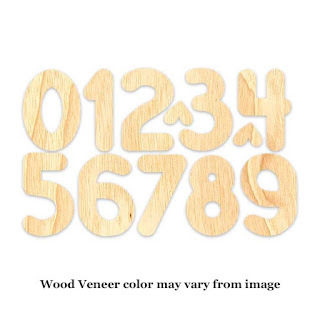 And the different die-cuts! 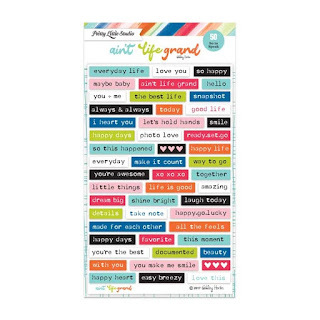 I love those also.. specifically the 'Love Life Words' and 'Happy Days' die-cuts! I would love to have those. 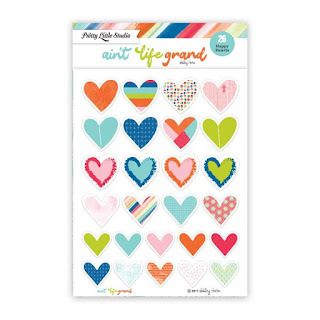 I am currently trying to save up to get a die cutting machine... hopefully a Big shot. Ive dreamed of getting one for so long. lol. 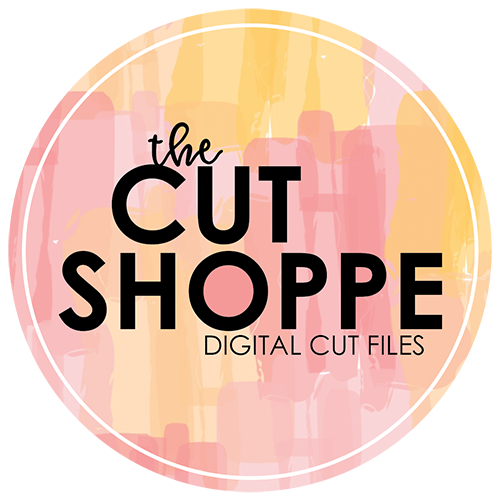 But it would be awesome to have those die-cuts seeing as I don't yet have a die-cutting machine of my own for cardmaking and scrapbooking. Also, the vintage die-cut kids are too stinkin cute! 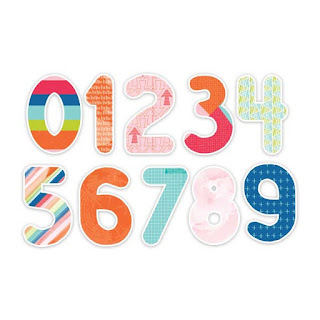 I also love the alphas (Mini ABCs stickers)! I love everything in this collection! :) Thank you for the giveaway opportunity! Love this happy collection! 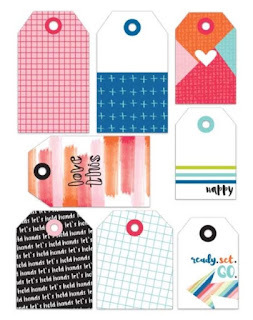 My absolute favorite is the colorful tags! 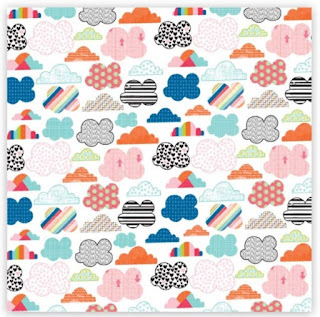 This is just so my style , love it Ashley��The cloud paper and flairs are favorite ! There are so many things I love about this collection, but I think my favorite is the camera die cuts. This is so vibrant and full of fun! 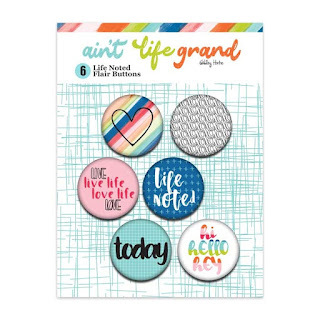 I love the colors, the prints, the cork hearts, and the Die Cut Love Life Words are super cute! 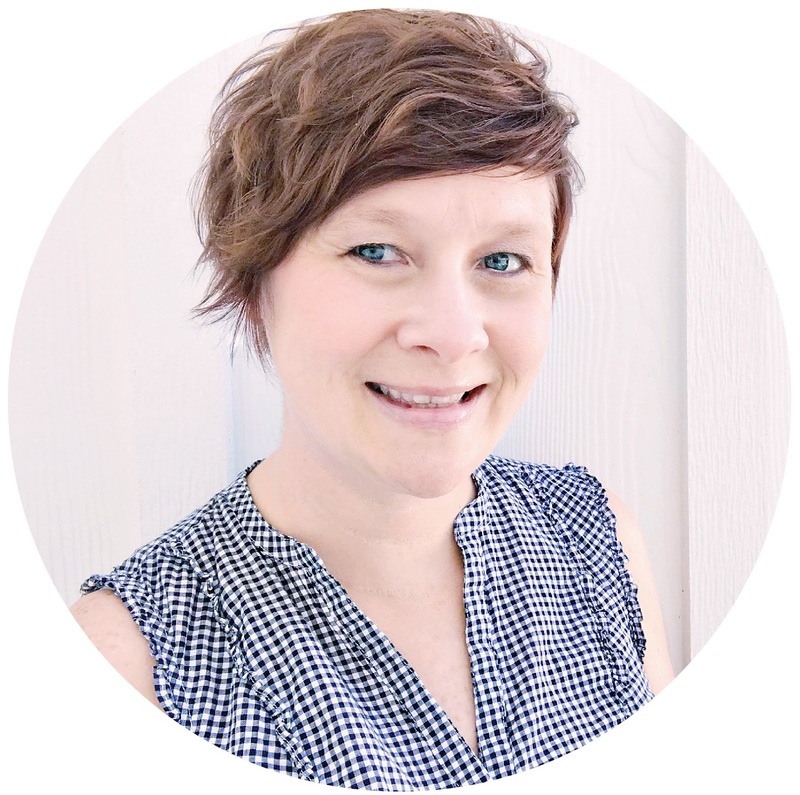 Congratulations on another outstanding collection, Ashley! What a cute and fun collection. 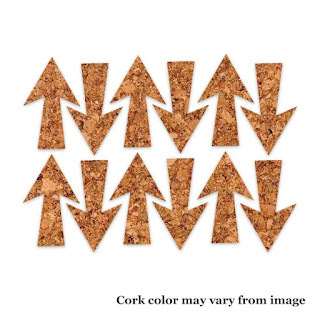 I love the cork arrows and the die cut life words. It is so hard to choose just a few favorites. 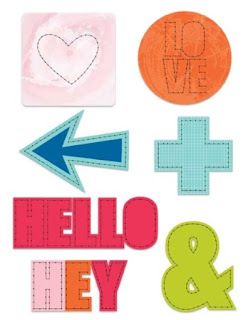 I just love the Vintage Die Cuts...they are all so adorable. I especially love Lisa...the little redhead reminds me of my little red head! Just fabulous!!! Congrats, Ashley! What an awesome collection! 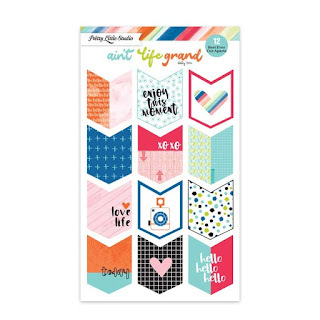 I love how colorful it is and the patterns on the papers are so yummy but I love ALL the flairs and die cuts haha! Thanks for the chance!